The very fabric of motherhood is woven together with moments of closeness as well as separation, moments of coming together and moments of letting go. 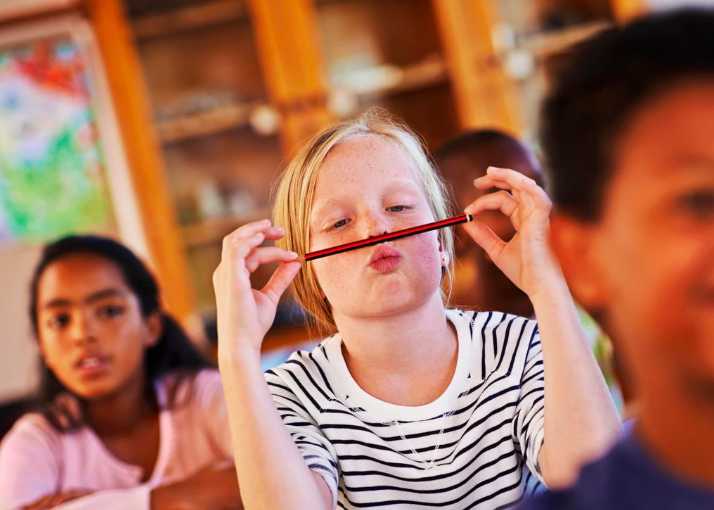 As we approach the beginning of the school year, many of us mothers feel the pang of separation – especially if our children are taking a big step into kindergarten, middle school, high school or college. Although we often move through these experiences in isolation, feeling very alone, most of uds mothers feel fear as our children take these big steps this time of year. It’s natural and human to feel anxiety and concern as our children move out into the world. 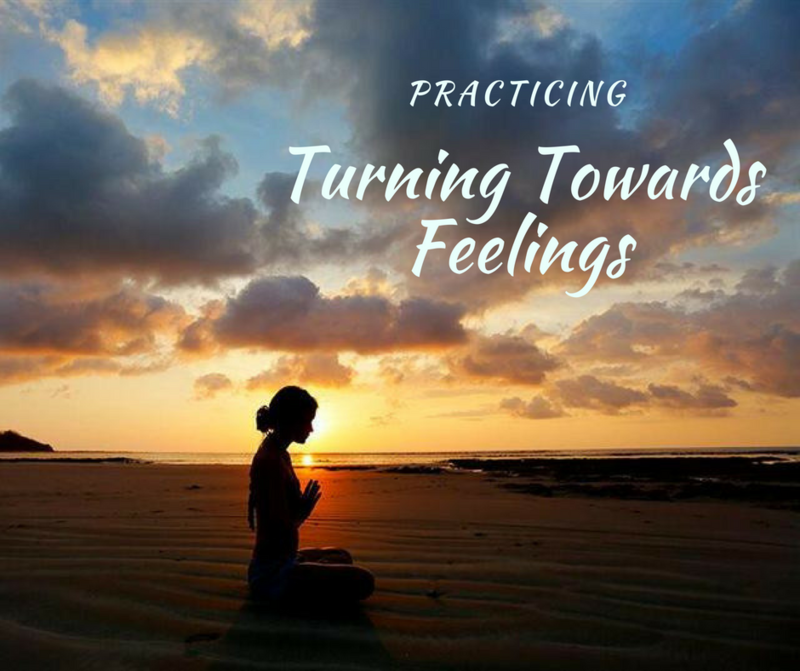 And when we feel fear, it’s so helpful to acknowledge these fears and include these fears in our compassionate awareness so that we don’t unconsciously act out from them. We can take time to “be with” the fears we feel as our children take these big leaps into their own lives…and we can practice “letting go with love” as they do. “Letting go with love” was the theme for our Mindful Moms group on Thursday 8/9/18. 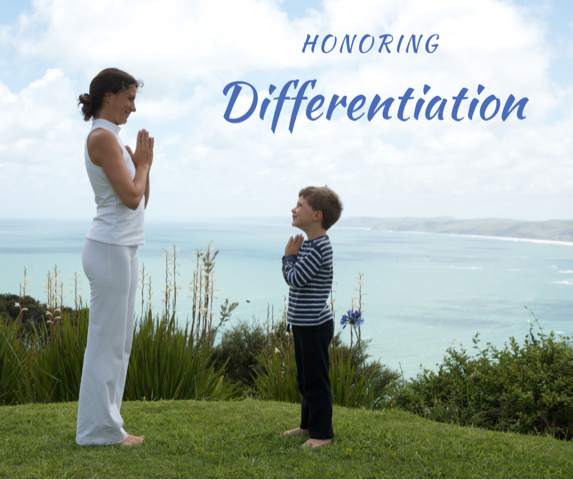 We acknowledged the feelings that were moving through our hearts as we sat with the upcoming separations in our lives – particularly with regards to our children as they headed off to school. We practiced sending love to our children as they take these important steps away from us. We practiced offering an open hand to our children as they do the important work of separating from us. As one wise woman once said: “Each successful step our children take in their own lives is a step away from us.” We explored supporting these steps away from us, seeing the beauty and value in them, while also being present for the multitude of feelings that these moments naturally stir in us: joy, pride, longing, grief, excitement, fear, hope, concern, faith, gratitude, relief, delight. After moving and breathing with the theme of “letting go with love”, we wrote a phrase on a heart to remind ourselves of this practice. I let go with love. This touched me, because it conveyed a sense that we can still be there for our children even as we let them go. It conveyed a sense of trust that our children will discover resources on their journey ahead. It offers a sense of freedom and autonomy – permission for our children to come and go as they need to. We sang a heartfelt song to our children that caused many of us to be moved to tears. We cried together as our hearts offloaded the feelings that had been building up inside. It felt good to know we were not alone – that other mothers were feeling the same way. We ended our time together by sharing the ways we were moving through separations and losses in our lives. 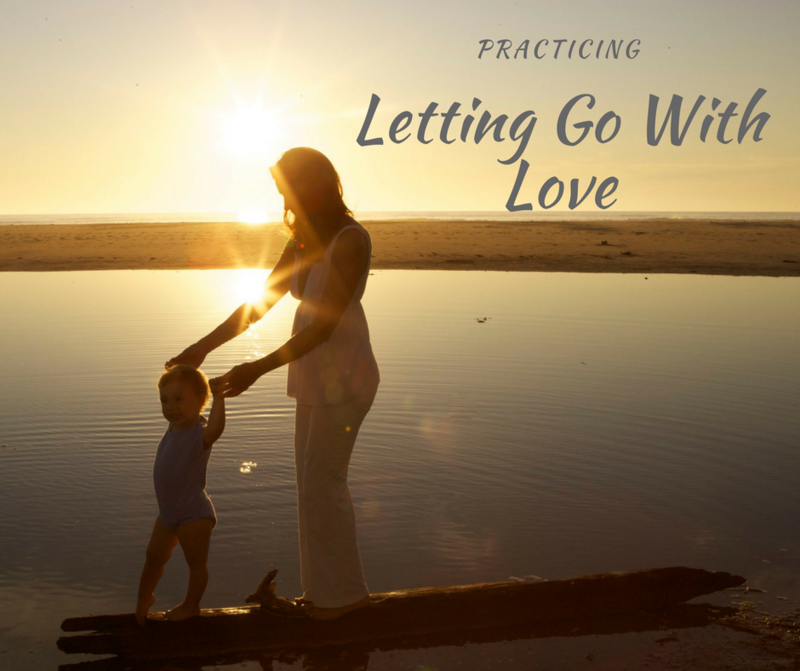 As you move through the separations and losses in your life, and as your child heads off to kindergarten, or to college, or to a different city, state or country, may you practice letting go with love.